Script and Design Copyright 2006 Titanium Spork Design. All Rights Reserved. 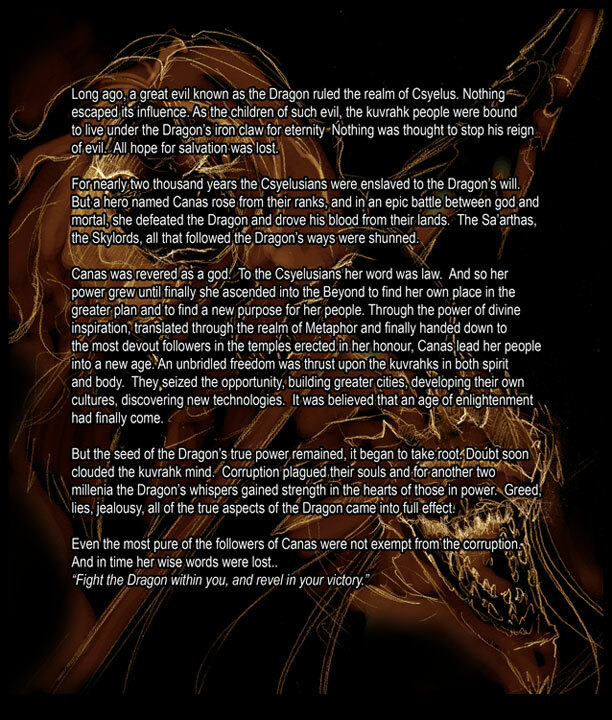 Khuvrahks, Characters, world and all images associated Copyright Casey Young. Donations are gladly accepted. Money goes to pay for the server and fund the artist.